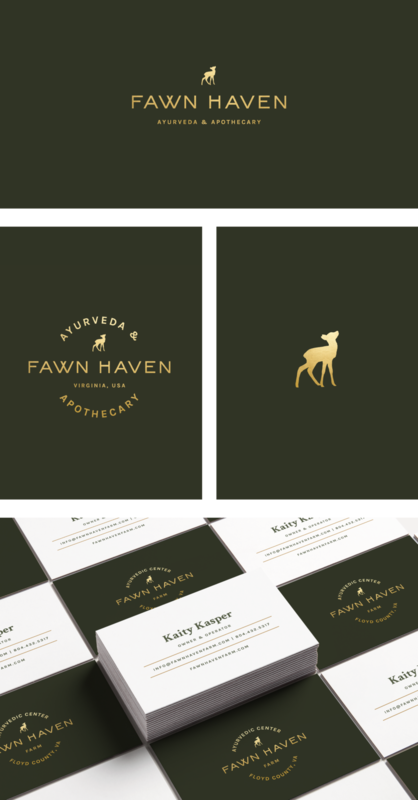 Fawn Haven Farm was a dream project of Kaity Kasper. It was going to be a retreat center grounded in the principles of Ayurveda and feminine form medicine. Kaity was a dear friend of ours. She was a barefooted mystic and a tenderhearted tantrika. A renegade. A wanderer. A howl-at-the moon hippie. A daughter of the divine. This page is dedicated to Kaity ‘Fox’ Kasper (1978-2018). May her dream and spirit live on!